Italian mezzosoprano Cecilia Molinari was born in Riva del Garda (Trento). 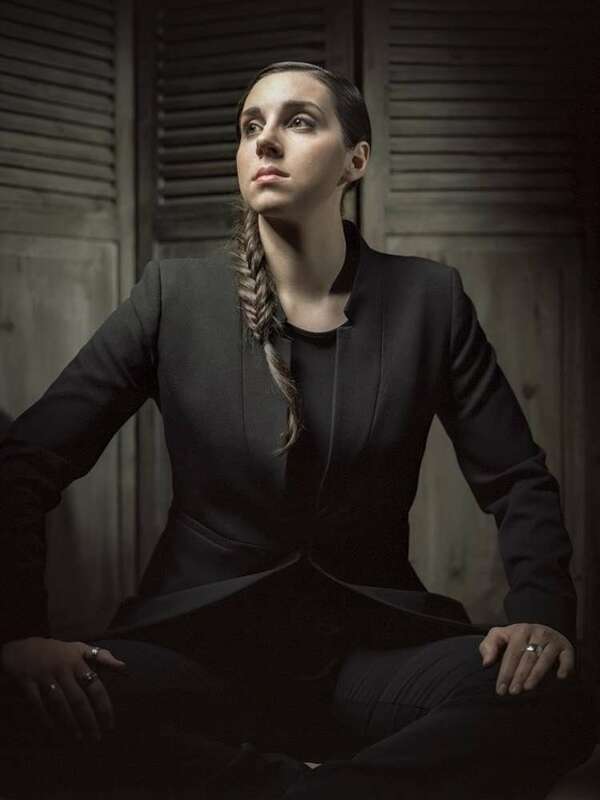 After graduating in flute at Conservatory of music “F.A.Bonporti” in Riva del Garda, she began studying singing and she took the degree with highest honours at Conservatory of Music “C.Pollini” in Padova. She attended masterclasses with Sara Mingardo, Lorenzo Regazzo, Mietta Sighele and Veriano Luchetti. In May 2013 she ranked first in the “Premio Nazionale delle Arti – sezione Canto lirico”, organized by MIUR. In the same year, she won the “International Bel Canto Prize ROSSINI IN WILDBAD 2013”. 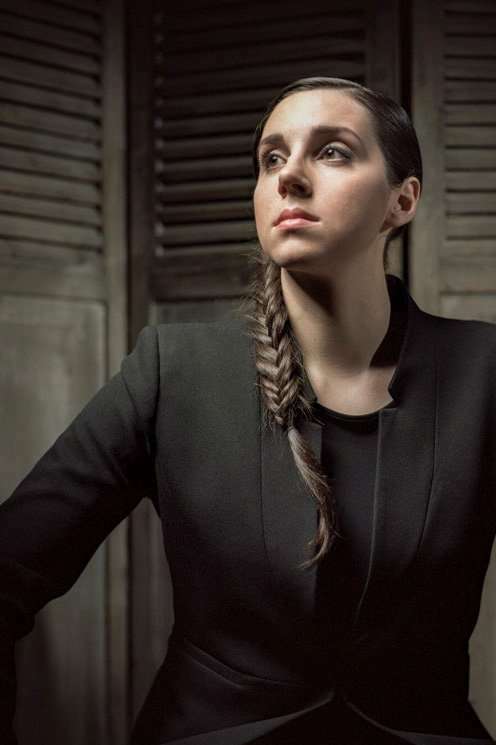 She won the Luciano Pavarotti Prize at the 2014 “Gian Battista Viotti Competition” in Vercelli. She made her operatic debut as Zaida in Il turco in Italia at Teatro Comunale di Treviso and at Teatro Comunale di Ferrara. After that she was member of the Accademia Rossiniana at the 2015 Rossini Opera Festival in Pesaro, where she sang Marchesa Melibea in Il viaggio a Reims. She made her role debut as Rosina in Il barbiere di Siviglia in a concert performance conducted by Alberto Zedda in Pesaro; she sang Rossini’s Petite Messe Solennelle at the Festival Terras Sem Sombras (Portugal) and Rossini’s Stabat Mater at the Festival Internacional de Ópera Alejandro Granda in Lima (Perù). She returned to the Rossini Opera Festival in Pesaro as Zaida in a new production of Il Turco in Italia and in a Gala Concert with Juan Diego Florez. After that she made her debut as Meg Page next to Bryn Terfel in a new production of Falstaff conducted by Alberto Zedda in La Coruña (Spain) and then Adelson e Salvini by Bellini (Nelly )at Teatro Pergolesi in Jesi, Rosina in il Barbiere di Siviglia at Teatro Verdi in Trieste, Zaida in Il turco in Italia in Bergen, Marchesa Melibea in Il Viaggio a Reims at Teatro dell’Opera in Rome, Ismène in Le siège de Corinthe at Rossini Opera Festival and with the same she took part in the tournee with L’occasione fa il ladro at the Royal Opera House Muscat. She made her role debut as Angelina in La Cenerentola in the “Circuito OperaLombardia”.